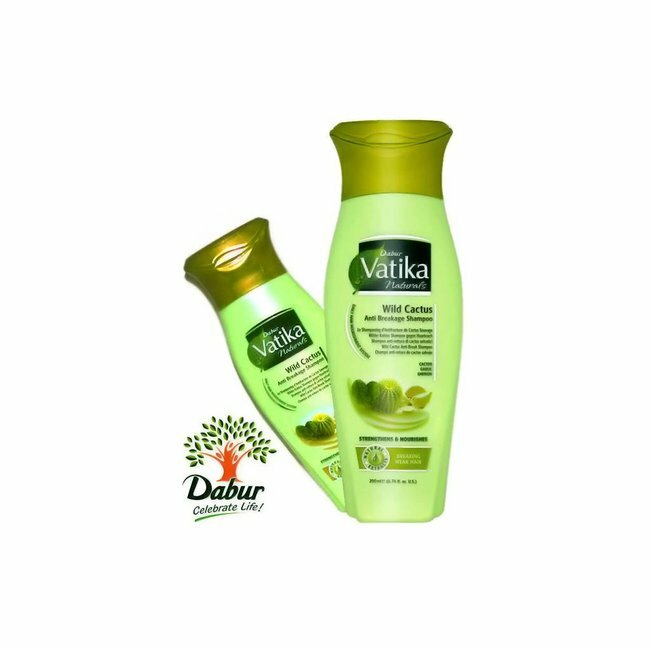 Dabur Vatika Naturals Shampoo - Refreshing Lemon with anti-dandruff effect Read more..
Anti dandruff shampoo Dabur Vatika with lemon, yogurt, tea tree oil and mint. 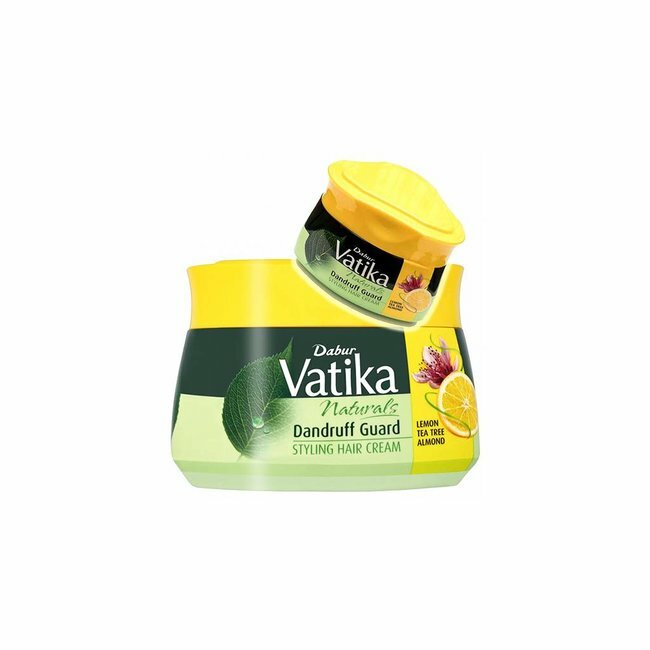 Discover the true herbal recipe damaging for dandruff control without scalp and hair. 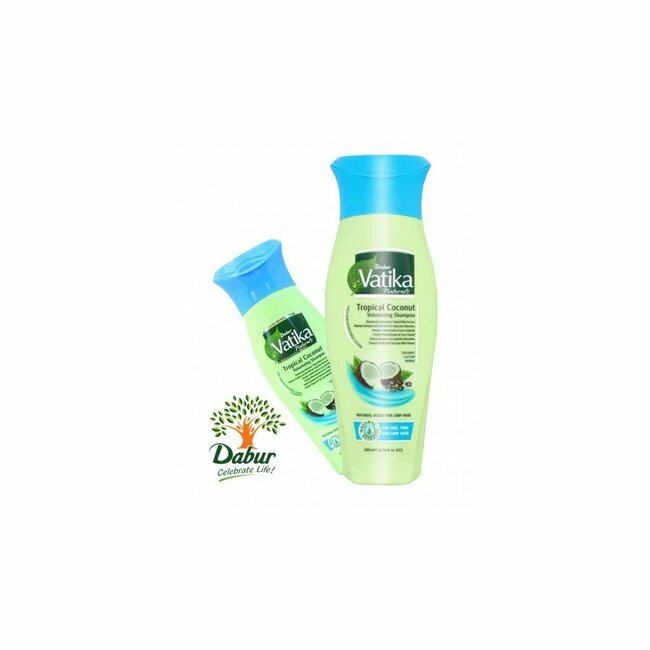 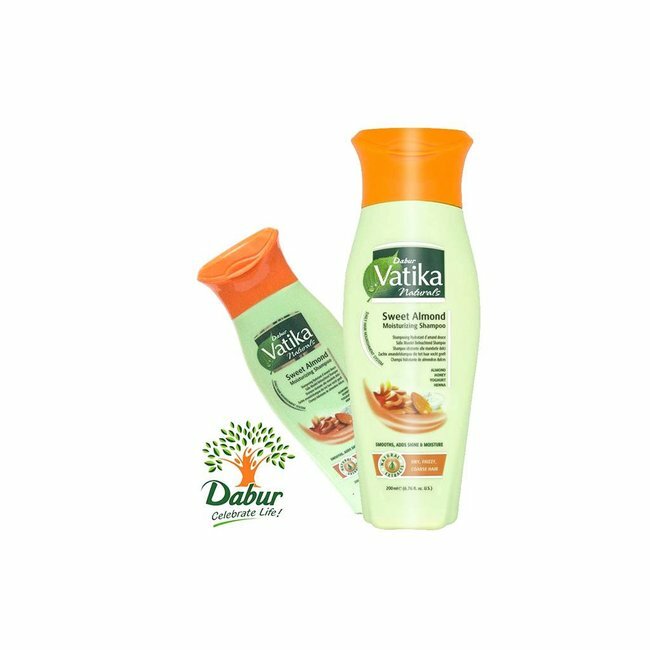 Dabur Vatika Naturals Shampoo - Tropical Coconut for more vo..
Dabur Vatika Naturals Shampoo - Rejuvenating Shampoo with Eg..
Dabur Vatika Naturals Shampoo - Sweet Almond for more moistu..
Vatika Naturals Styling Hair Cream by Dabur with almond, tea..
Dabur Vatika Naturals Wild Cactus Anti Breakage Shampoo - No..